Cancer care is complex and rapidly evolving and providing high quality of cancer care for all patients with cancer is an important goal of healthcare providers worldwide. Ideally, clinicians should be using biomarker testing appropriately, initiating checkpoint inhibitor therapy (in both treatment-naïve and pretreated patientsbased on the approved indications of each agent), and identifying and managing irAEs in an optimal manner, and consistent with evidence-based recommendations and guidelines.5 Systems-based gaps impacting the use of immunotherapy, such as care coordination, communication between oncologist and pathologists, communications across disciplines, and shared decision making between clinicians and patients, can hinder the anticipated improved patient outcomes associated with these immunotherapeutic agents. Quality improvement (QI) initiatives involve a systematic organization and implementation of processes designed to monitor, assess, and improve healthcare. Well-executed QI initiatives can improve clinical outcomes, organizational efficiency, reduce costs, clarify processes, and improve communication in a healthcare organization.6,7,8 A quality improvement (QI) approach could address these gaps in the US and European healthcare systems and can help in applying a value-based approach to patient care. 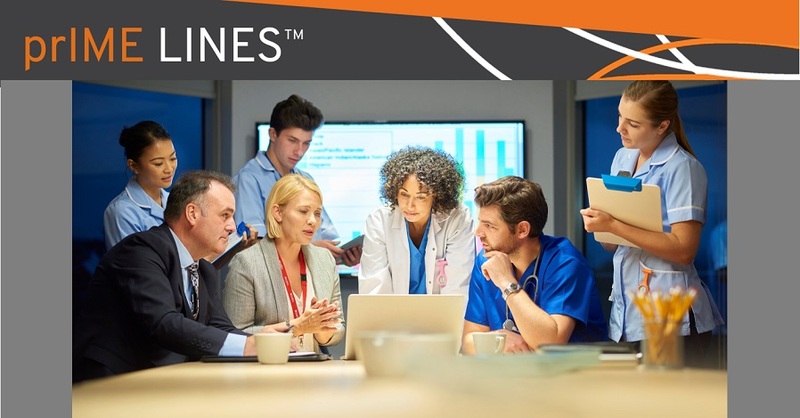 In collaboration with RealCME, prIME Oncology has created an online educational activity to explore the tools and strategies used within a QI program. This online curriculum allows the learner to participate in a QI initiative with a virtual healthcare system to improve the quality of care for patients eligible to receive immune checkpoint inhibitors. This curriculum includes three CME-certified educational modules, released consecutively over several months, and collaborative telephone calls with expert faculty to be held after the second and third modules are released. The first of these collaborative calls are scheduled for September 26 and 27 with Joseph Jacobson, MD, the chief quality officer at Dana-Farber Cancer Institute in Boston, Massachusetts, United States. For more information on the online educational activities, visit www.primeoncology.org/online-education/oncology/io-quality-improvement-2018. And to register for one of the calls, visit www.primeoncology.org/live-events/oncology/io-quality-improvement-2018-calls/.